I’ve had an awakening in the past few weeks. One that was incredibly obvious, and also incredibly necessary. My frequent copyediting, proofreading and constant computer-staring-at (coining the phrase immediately) had gotten me worried about my posture, shoulders and the mass amounts of tension held in my neck. Most people are aware that I am a stressed person, just in general. I stress about all kinds of stress, even when there isn’t really anything stressful happening (I’m stressed right now as I write this) and, as a result, I am always finding myself tense and sore. I’ve started working on this with stretching and breathing exercises but was recently informed of the benefits of yoga. Here comes the incredibly obvious part: exercise is good for you! I still routinely pretend not to believe that epiphany as I sit on the couch with a block of Cadbury’s best, but I decided to ignore my protesting self and give it a try, and boy, it is FANTASTIC! I owe all of my progress (we’ll call it that for now) to the wonderful people at Busybird. Being at Busybird has changed my outlook on a lot of these health concerns that I pass over as small nothings. The team at BB make it a priority to get away from the computer and all screens for at least an hour everyday; they go for walks, they stretch and move around, and how grateful I am that they have shown me the importance of taking care of yourself. Like all exercise, I will probably skip it every now and then, but pushing myself to relax, stretch and breathe will help me and all writers, editors and fellow computer-starers in the long run. If you’re interested in beginning your yoga journey, BB are hosting a weekly class at their gallery in Montmorency, Melbourne. 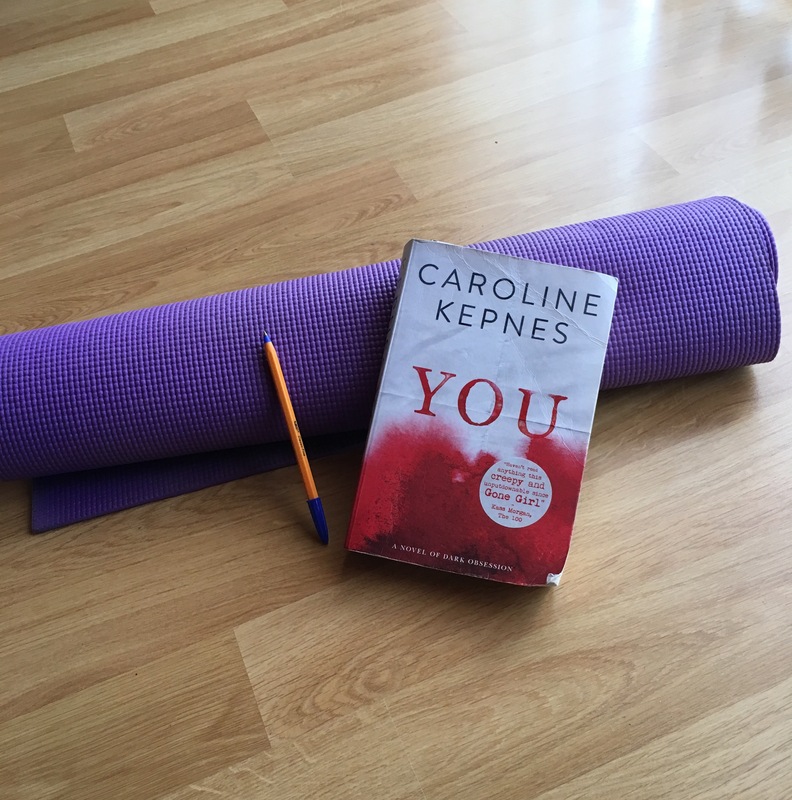 ‘Yoga for Writers’ is taught by a local yoga instructor who is very familiar with the literary industry (she used to work for The Wheeler Centre, how great!!) and she is sure to get you moving and feeling better. Check it out here.